As the end of summer winds down many vacationers are returning home. Children need to prepare for the return to school and their parents go back to work. 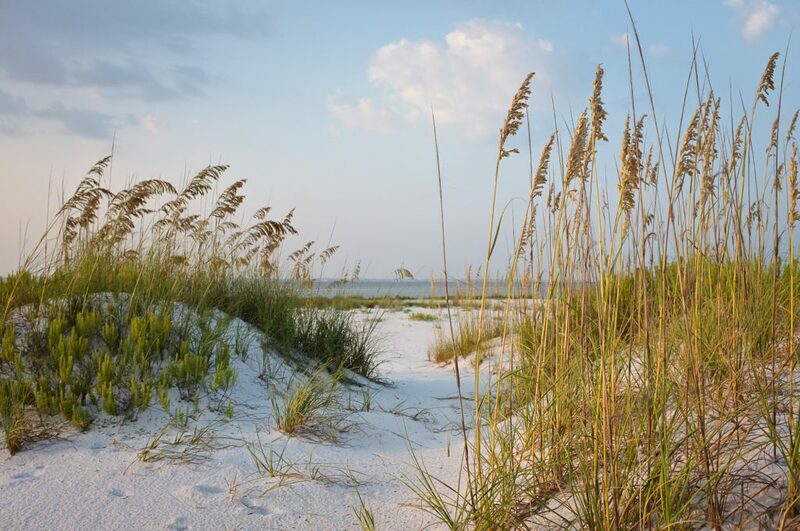 But one of the great things about Cape San Blas, Florida is anytime of the year is a great time to vacation here! We never go out of season! With the arrival of Autumn comes plenty of events you just don’t have access to at any other time. For many, this is their favorite time of year to visit the area as the heat of summer is starting to cool off just a bit. Don’t miss Port-Ober Fest taking place from 3-7 p.m. on September 23, 2017. The event is held at 308 Reid Avenue in Port St. Joe, FL. The Gulf Chamber of Commerce sponsors this German-style party on Reid Ave. Join us for food and drinks, contest and games, local vendors, vintage cars, and live music from the Polka Dots and other musical guests. It’s not too late to make plans to enjoy an early October vacation. The Scallop & Music Festival is going on the first weekend, October 6-7, 2017 at the George Core Park in St. Joe. This is a popular event offering arts and craft vendors, educational exhibits, a popular kid zone & many great food vendors. The 2-day event is an enjoyable experience for all. Come enjoy sweet southern-fried scallops, fried scallop dinners and more to take home and cook or eat there. The Chamber of Commerce also sells frozen scallops at the festival! Now the new home of the Cape San Blas Lighthouse, George Core Park, provides the ideal location for this fall event. On October 7 Bay Day is being held at St. Joseph Bay Buffer Preserves, 3915 State Road 30-A (C-30), Port St. Joe. A day with plenty to see and do. Come experience a Low Country Shrimp Boil! In addition, trips to the uplands in the Buffer Preserve are always available. For more information call (850) 229-1787, ext 1. 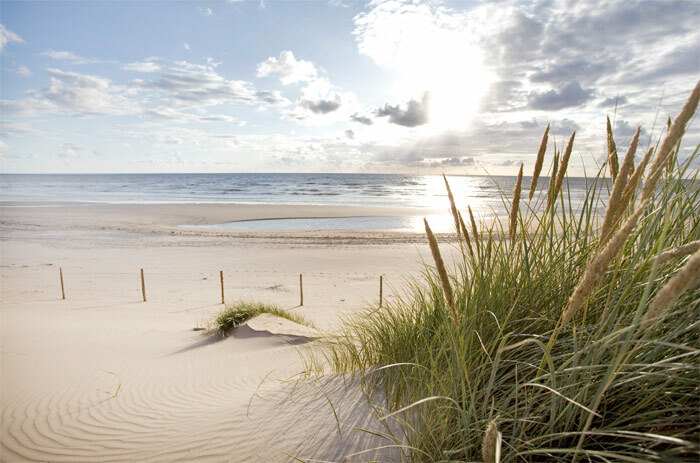 Previous Previous post: Cape San Blas is Amazing in August…and Here’s Why.